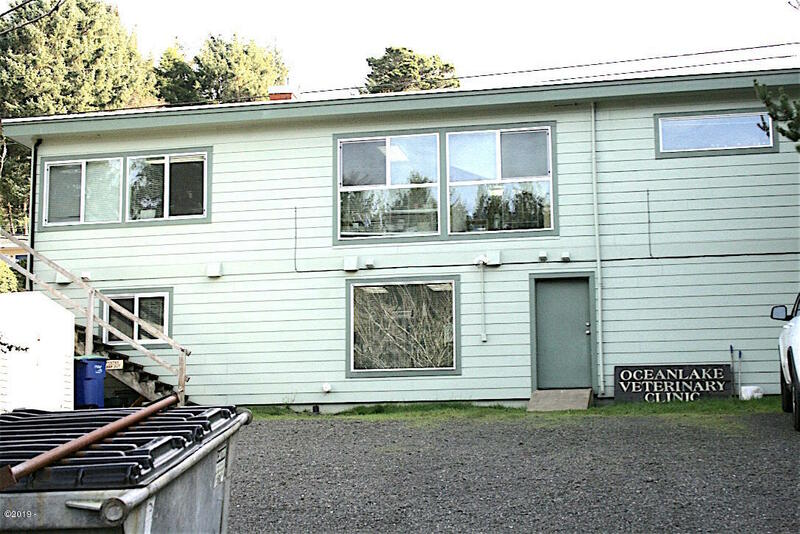 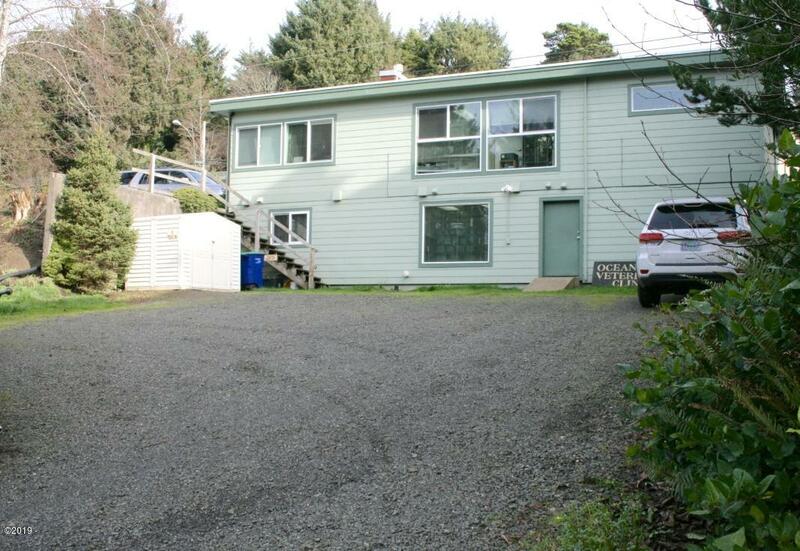 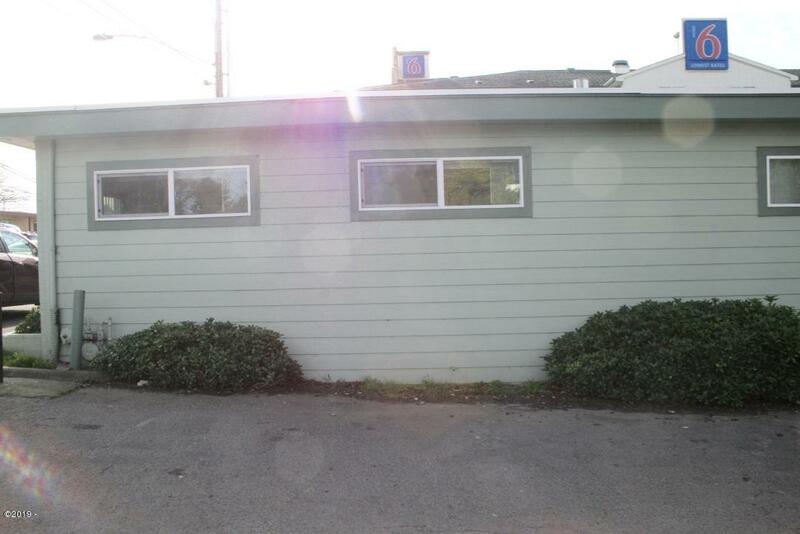 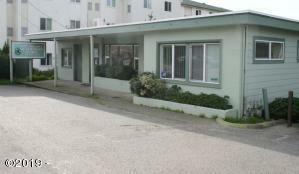 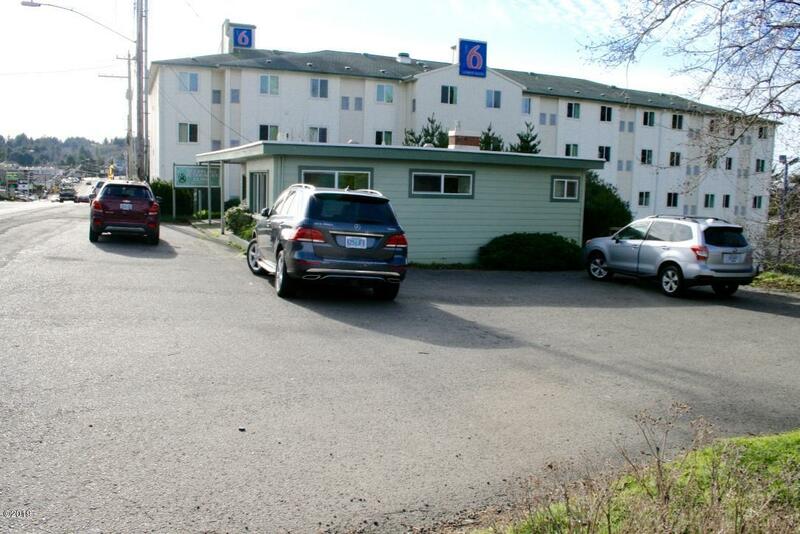 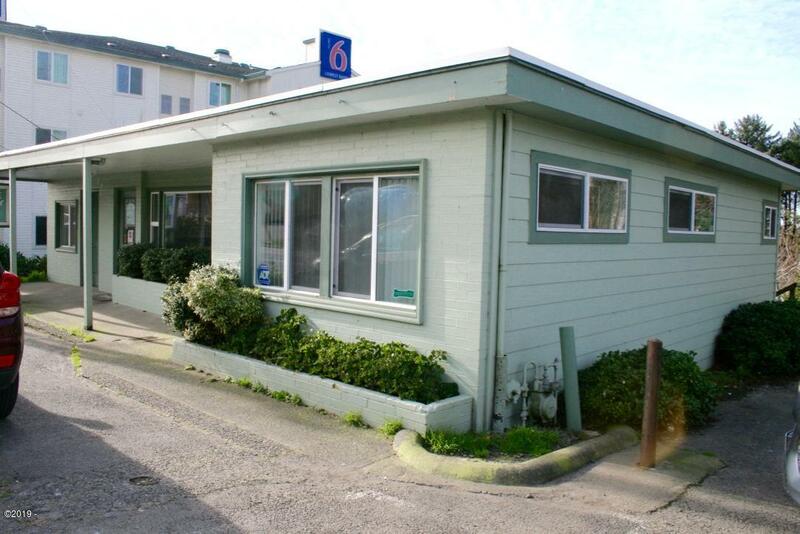 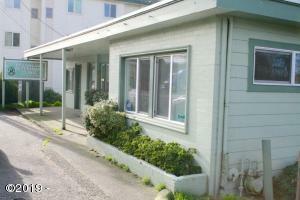 Great Commercial Office/Retail building with approximately 100ft of frontage on Highway 101’s west side in Lincoln City. 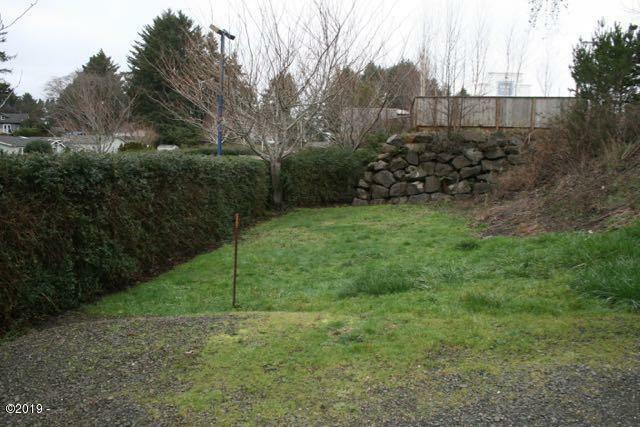 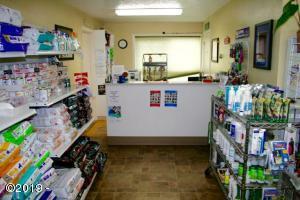 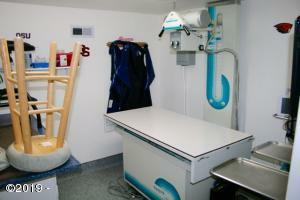 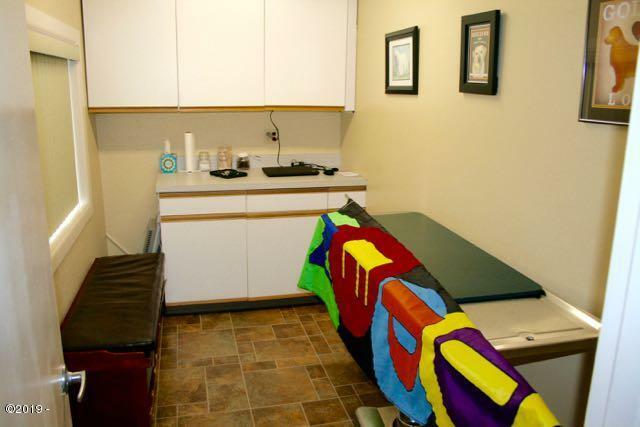 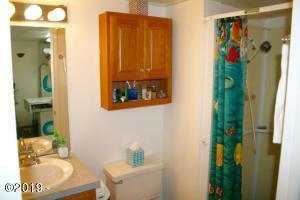 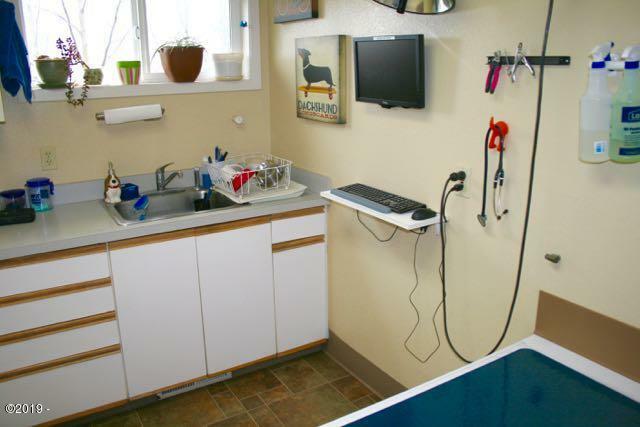 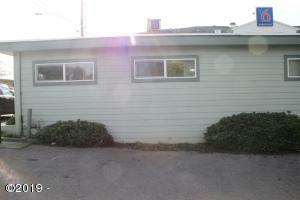 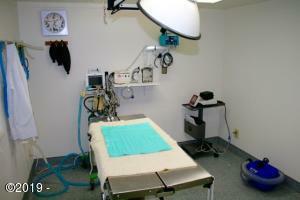 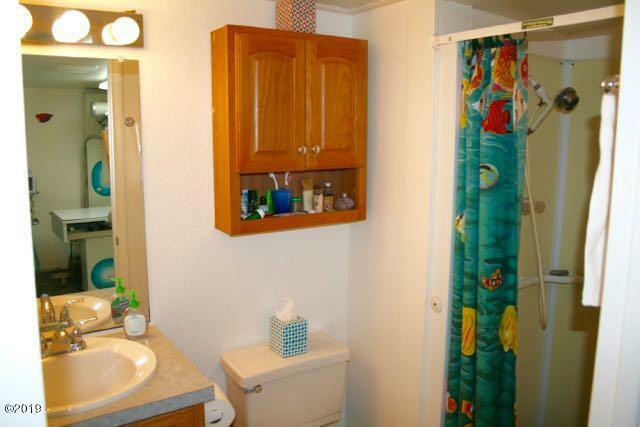 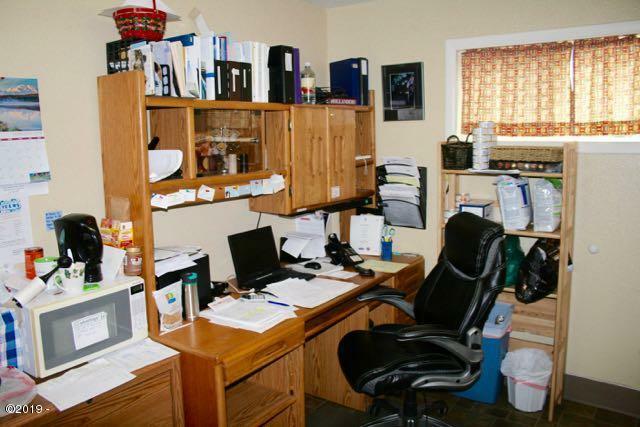 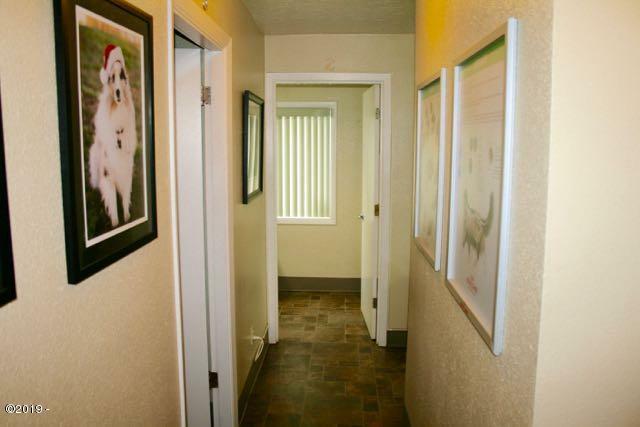 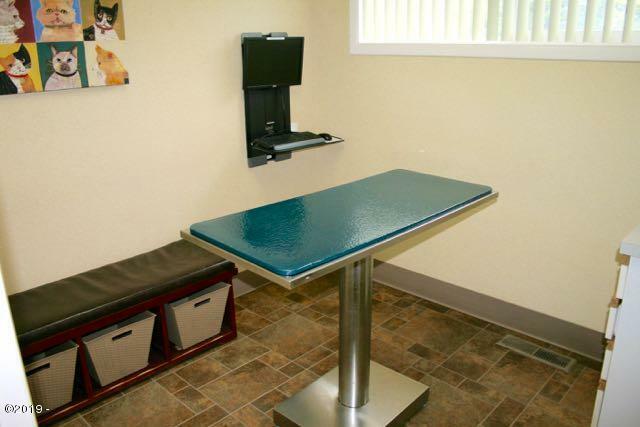 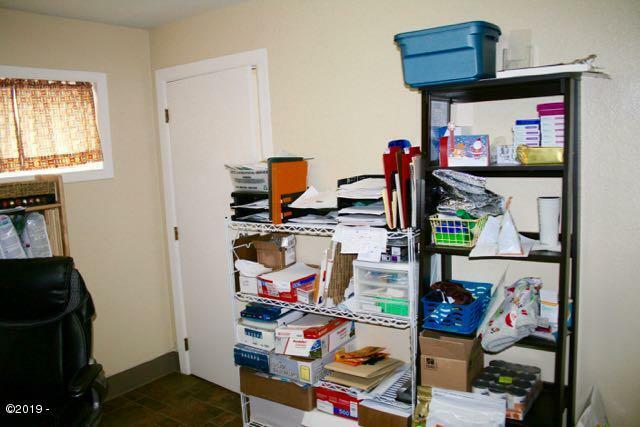 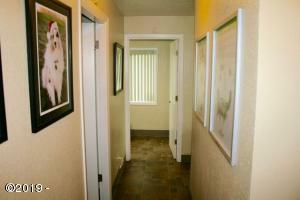 Opportunities abound with this flex-use space, currently used as a Veterinary Clinic. Ample dedicated ”off highway” parking on both highway level and at the back lower level entrance is a big bonus! 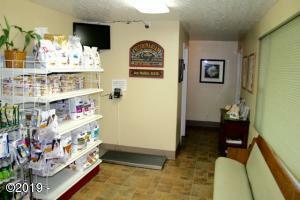 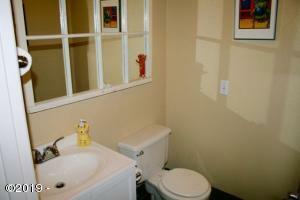 The building has had many upgrades and very well maintained. 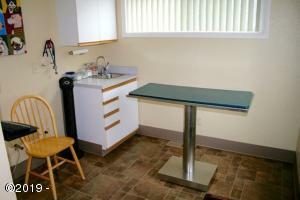 Business and clinic equipment and fixtures not included in the sale. 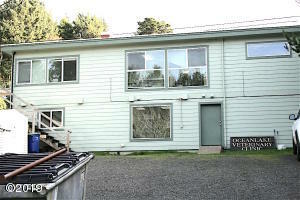 This is for building only. 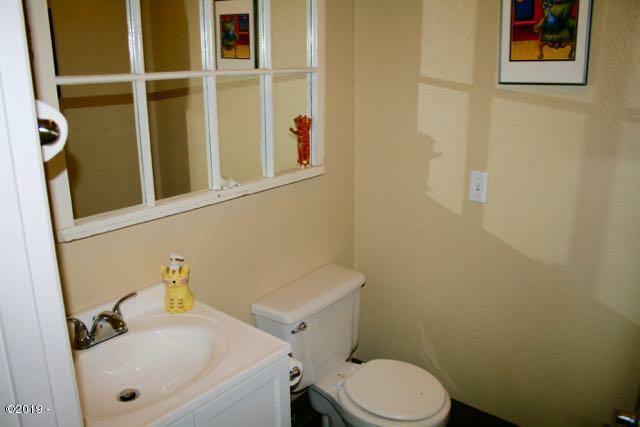 Shown by appointment only after hours and weekends. 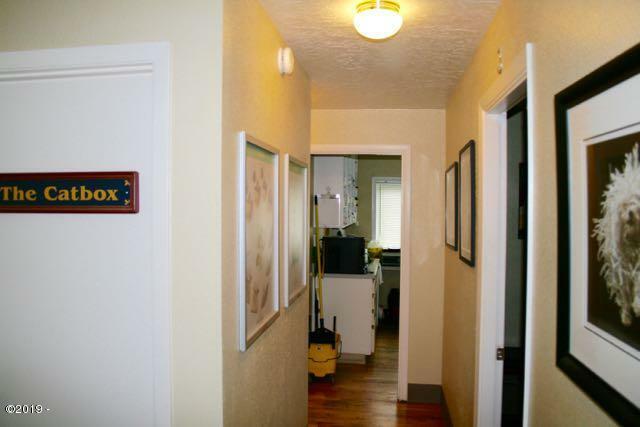 Listing agents must accompany showings. PLEASE DO NOT DISTURB THE BUSINESS AND STAFF. 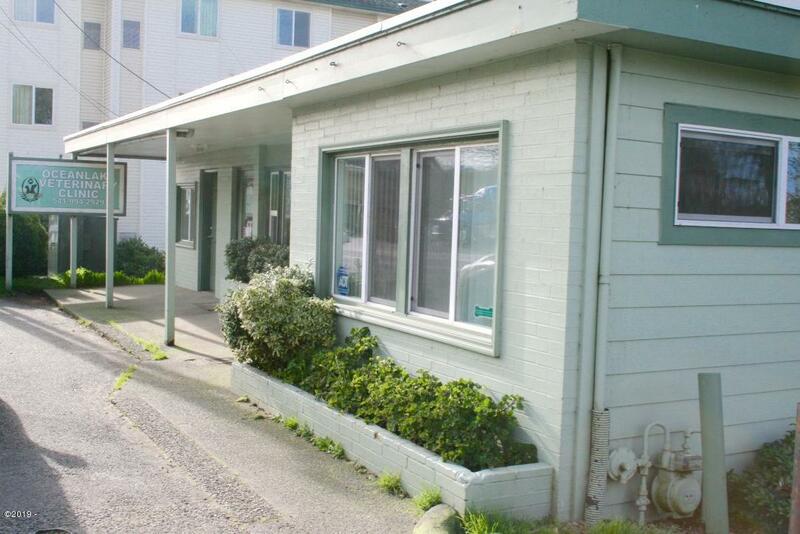 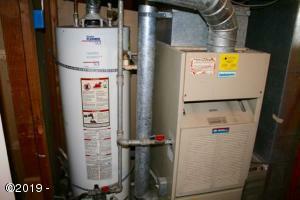 Buyer to do their due diligence with city/county about usage, verifying square footage of building and property. 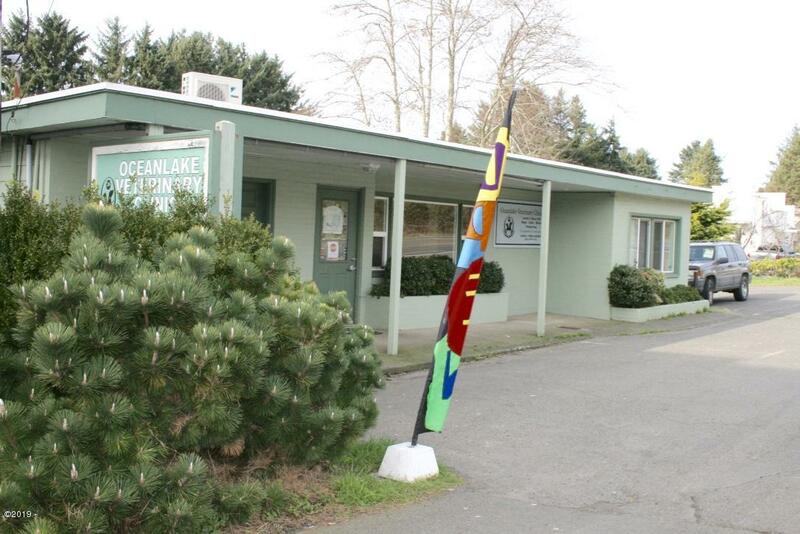 Directions Heading south as you enter into Lincoln City - cross NW 36th St. Clinic is on the west side of Highway 101, just north of Motel 6.